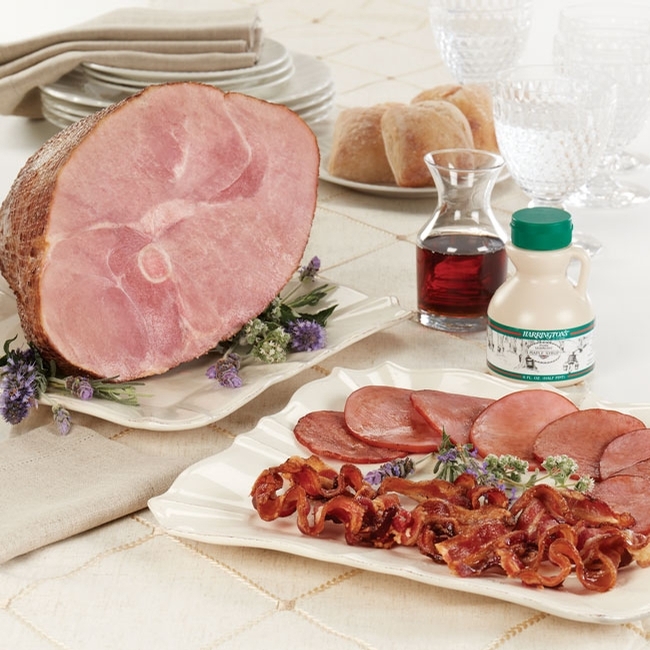 A fully cooked ham, in a value-packed combination! 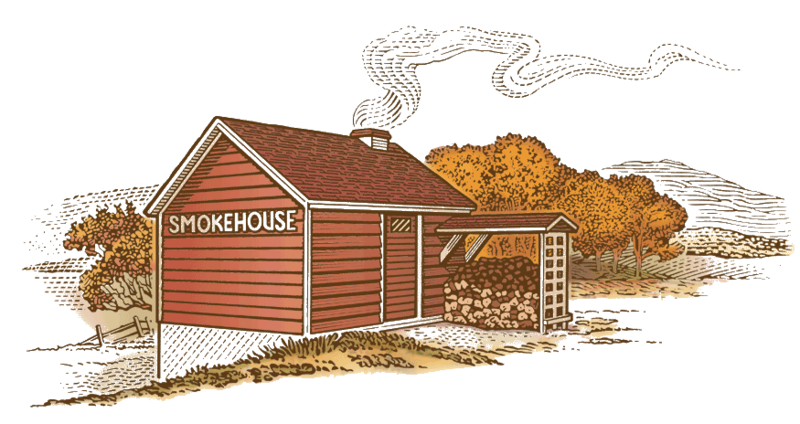 This sampler is filled to the brim with a selection of our best smoked treasures: A Fully Cooked, Corn Cob Smoked Ham (6 - 7 lbs. bone-in), Smoked Sliced Canadian Bacon (6 oz.) and Corn Cob Smoked Bacon (1 lb. sliced). 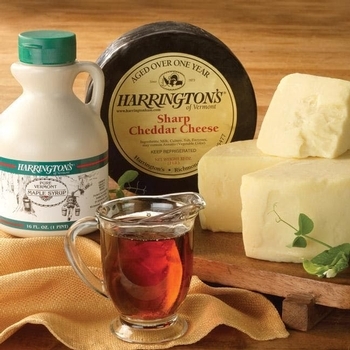 Available with a half-pint of Pure Vermont Maple Syrup to create an even sweeter gift.